look forward to making your stay a memorable experience. 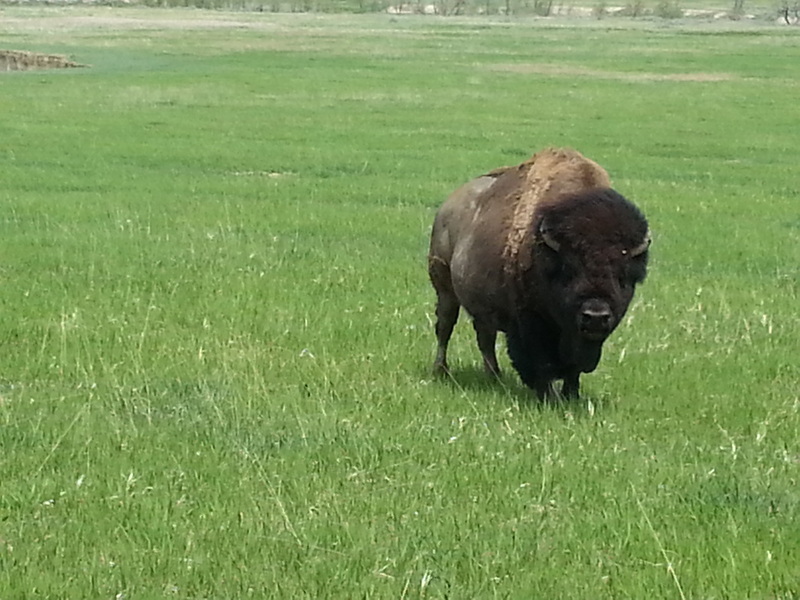 Only 1 mile from the Badlands National Park, we are the closest Full service Campground. Amenities: Restaurant, Store, Swimming Pool, Fire Pits, Free Wi Fi and everything from Tent to Full hookup pull thru sites. We also have a 22 unit Motel, Badlands Interior Budget Host. Being 1 mile from Badlands National Park where wildlife of all kinds abound, is a beautiful backdrop for our Campground. view the Badlands from your site. The RV sites are 45' to 100' long pull thru and have Water & electric or Full hookup. We are a 10 minute walk to the town of Interior and 2 miles to the National park visitors center. 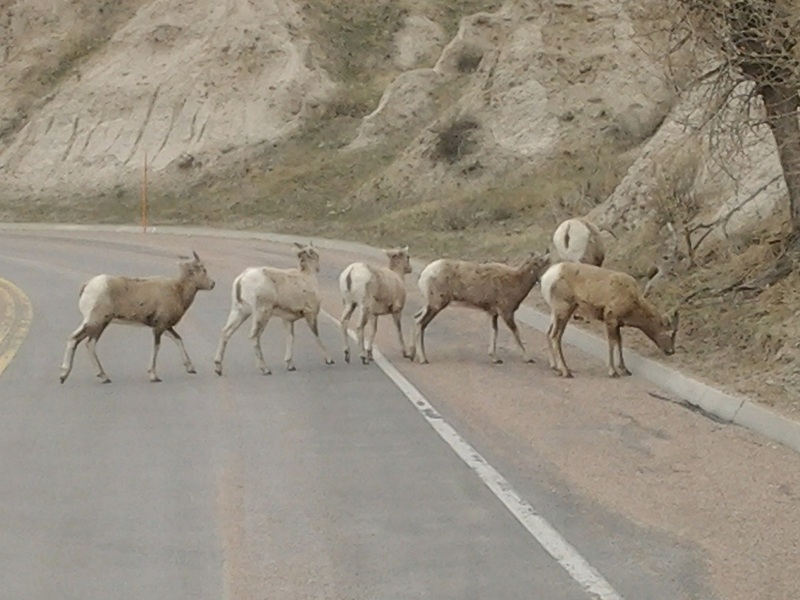 Blackhills attractions are 1 to 2.5 hours away by way of scenic county highways.